Start school on the right foot with a classroom designed for learning and comfort. 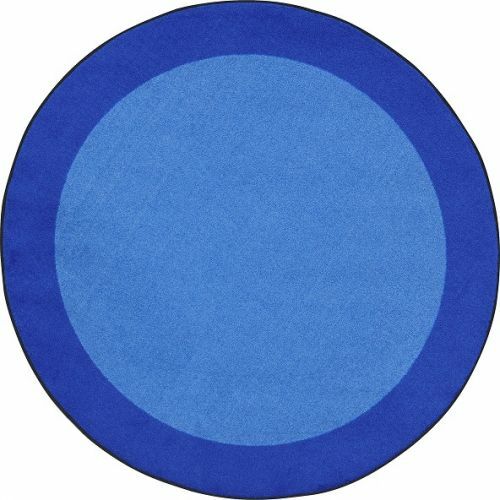 All Around color-coordinates with our complete line of educational rugs. Offered in multiple sizes, shapes, and colors to fit any early childhood space, this simple yet inviting rug is certain to create a welcoming, attractive environment when children are motivated to explore, create, and learn.